Sometimes it’s not about what you know, it’s about who you know, you know. 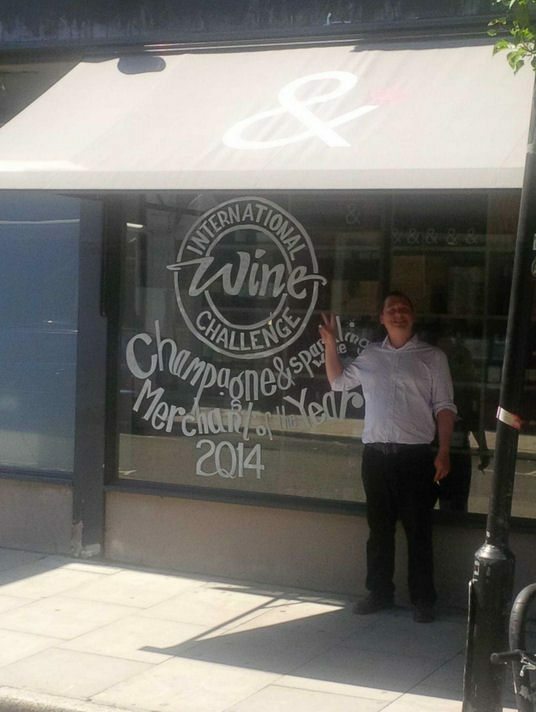 So when Antoine Frachon from our Chiswick branch said his Dad was working for a vineyard in Fronton, the next thing was we were selling said wine from Fronton. OK, it’s not that simple – the wine still had to pass the rigorous LEA & SANDEMAN taste test, which it did with flying colours. Now, Château Bellevue la Fôret has near cult status in our Chiswick branch offering real quality and superb value as well as keeping Antoine’s Dad in a job. Except he doesn’t work there anymore, but let’s not overcomplicate things. It’s a medium+ bodied affair with plump fruit and a little tickle of spice. ‘Think Malbec meets the Rhône, except it’s not from the Rhône and there’s no Malbec in it‘. For washing away the January blues, or accompanying something hearty and warming, or for chewing the cud with a good friend, Château Bellevue la Fôret is ideal and not least that it comes in at under £10 a bottle when bought by the case. 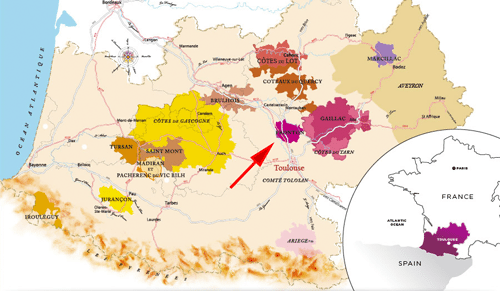 The vineyards of Fronton are in south west France, a little north of Toulouse. Château Bellevue la Fôret is 50% Negrette – a local grape variety which improbably apparently originated in Cyprus – with Syrah and both Cabernets Sauvignon and Franc. For those operating with a little post Christmas moderation, half-bottles are also available at £5.95 a go. With wine this nice, Winter’s not so bad after all.